We met José Daniel when he was brought in to the clinic by his grandmother who was seeking help for her grandson. 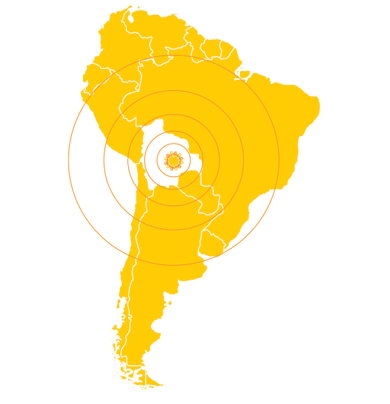 The team in Bolivia immediately recognized that he would be a good case for the Rosa Vera Fund to take on. With very limited financial resources, José’s family could not pay for the therapies or specialty care necessary for him to advance. 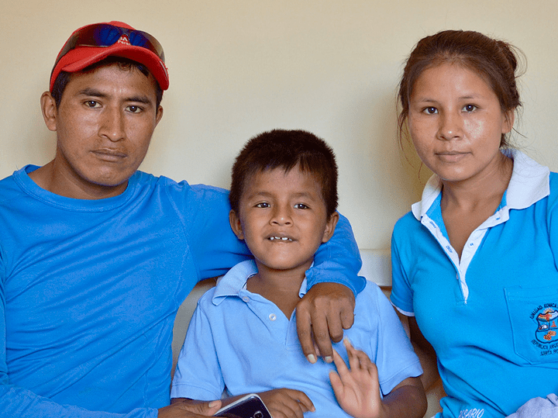 Now that he is receiving consistent therapy at La Escuelita, his family has been delighted to witness significant progress in a relatively short period of time.